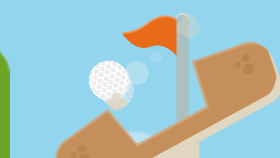 Tap Tap Golf is an intuitive, challenging, Arcade Physics Golf game. 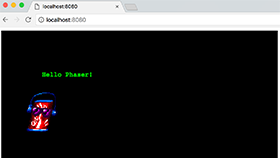 A comprehensive guide on setting up a Modern Web Development environment for Phaser 3. 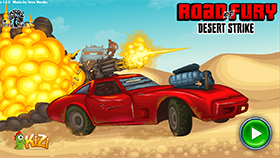 Take the wheel and unleash hell in this Mad Max inspired shooter. 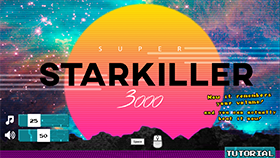 Screens full of missiles, rockets, drones, bikers and mayhem is a sight to behold. 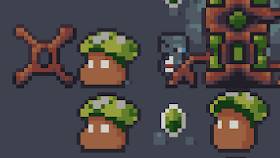 An extremely comprehensive, well written and illustrated tutorial on tilemaps in Phaser 3, written but the developer who built the tilemap API. Welcome to the Glorious Fleet. 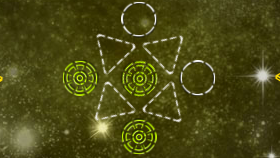 You are currently entering enemy space. We recommend you engage combat systems immediately. 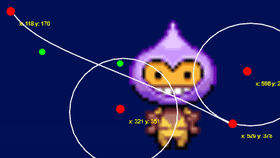 This Nine Patch plugin easily adds 9-slice scaling support to Phaser 3. 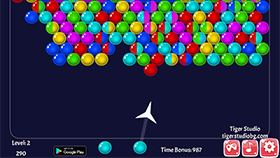 Draw lines through the colored balloons to pop them and see if you can complete the levels in the number of moves allowed. 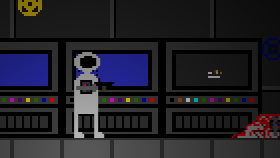 Your ship has been taken over by a virus. It is killing everyone on board. You must survive. 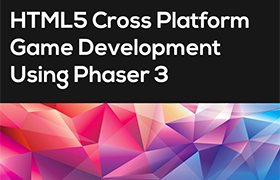 The first book on the creation of HTML5 cross platform games using Phaser 3 and other free software. Draw and edit Lines, Bezier Curves, Splines during runtime and export them for path tweens and PathFollowers. 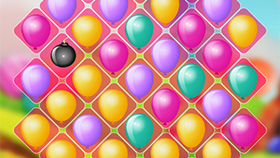 Match the same balloons as they float up the screen, but be quick, they move fast! 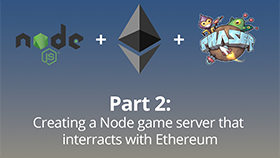 A tutorial on creating a multiplayer blockchain game using Phaser, NodeJS and Ethereum. 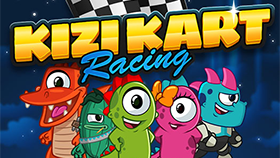 Start your engines and get ready to race in this visually stunning kart racer, with 3 different cups to complete. 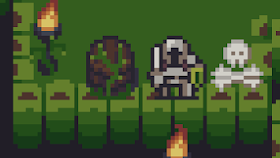 A simpler multiplayer shooter. 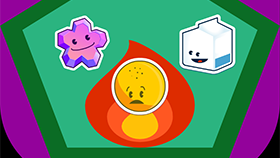 Fire flames at the other players, collect health and last as long as you can. 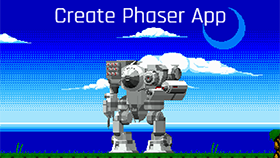 Quickly prototype and build the Phaser game you want to make! 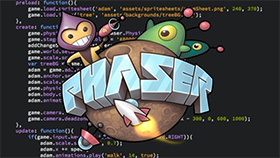 Develop in Phaser faster than before. 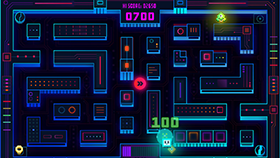 A great blog post about developing this iOs and Android game using Phaser and Cordova. A turn-based puzzle rogue-like. Delve through the dungeon, fight the monsters and plunder their treasure! 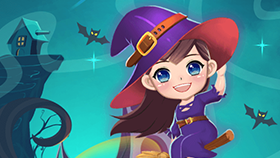 Walk through the dark witch's forest and solve the crossword puzzle! Do you dare? 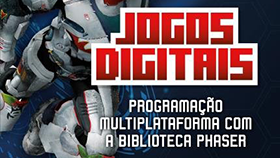 Programação Multiplataforma Com A Biblioteca Phaser. 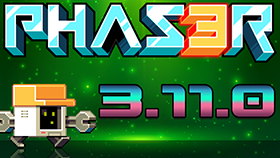 Another massive update lands! With new features for cameras, lighting, texture cropping, tinting and many, many more. Created to celebrate 25 years of the Lenovo ThinkPad can you stop all the hackers stealing your encryption keys as you zoom around the maze? You know the drill. Shoot those balls and match-up the colors to pop them all. 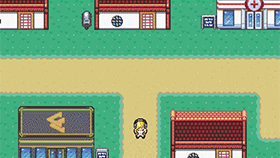 Doesn't stop it being infuriatingly addictive though! 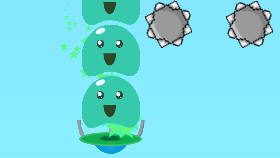 Stack-up the blobs, avoid the mines and try to free them into the UFOs in this superb little action game.